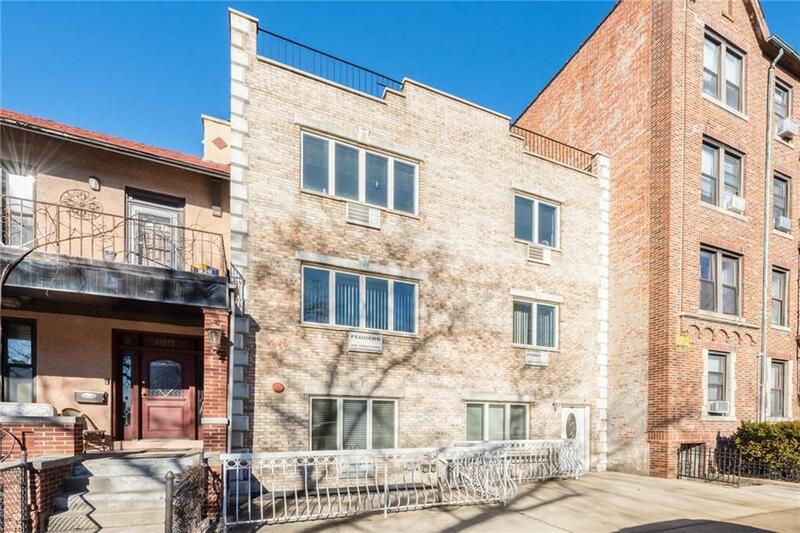 Prime Bay Ridge Location! 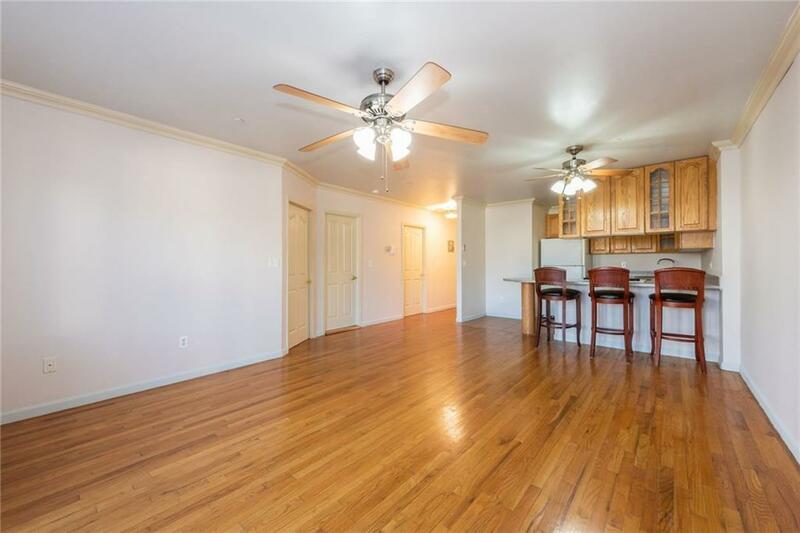 Second floor two bedrooms one bath condo with lots of light and quiet surrounding. 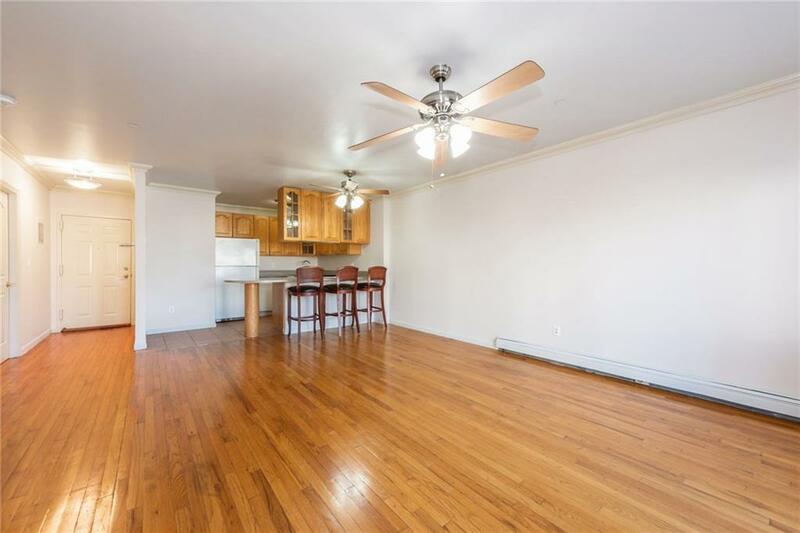 The unit is located on a quiet residential block on the second floor of a 6 unit walk-up building. Current set up has a laundry room, open kitchen with has a bar, Living room with access to a terrace, hardwood floor, ceiling fans, 2 AC wall units, updated bathroom, and closets in bedrooms. 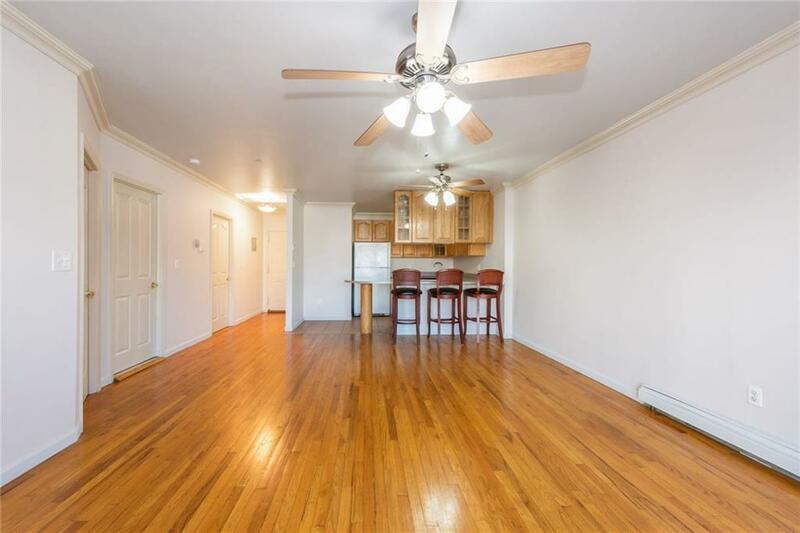 The building is well located in an area where there are several restaurants to choose from, two blocks from 86th St shopping area, one block from PS/IS 104 The Fort Hamilton School, and a couple blocks from the R Train. Sellers will consider all serious offers.